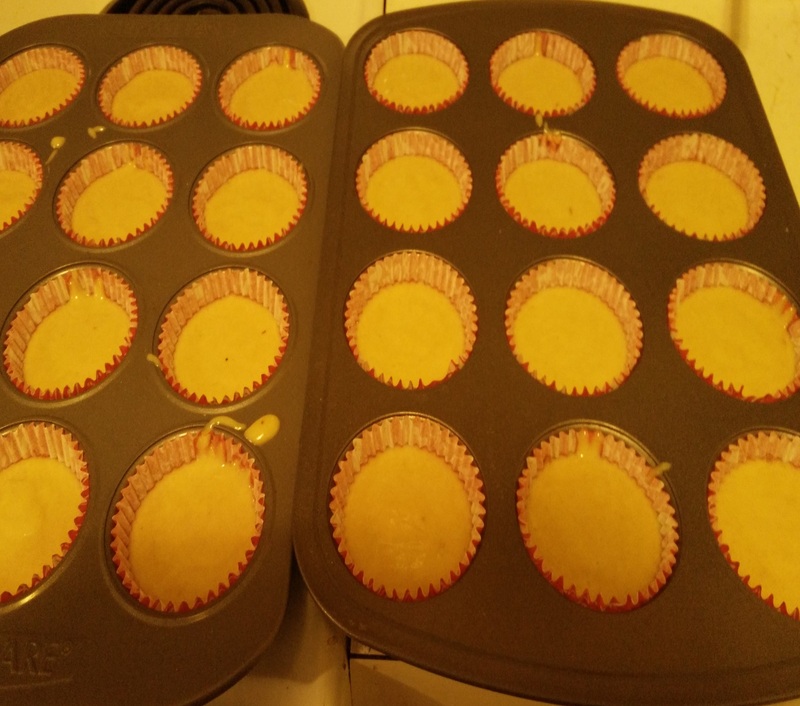 I made these cupcakes with flavors of saffron, green cardamom and nutmeg. I used equal quantities of refined flour and whole wheat flour and also added some cornstarch to keep them moist and fluffy. 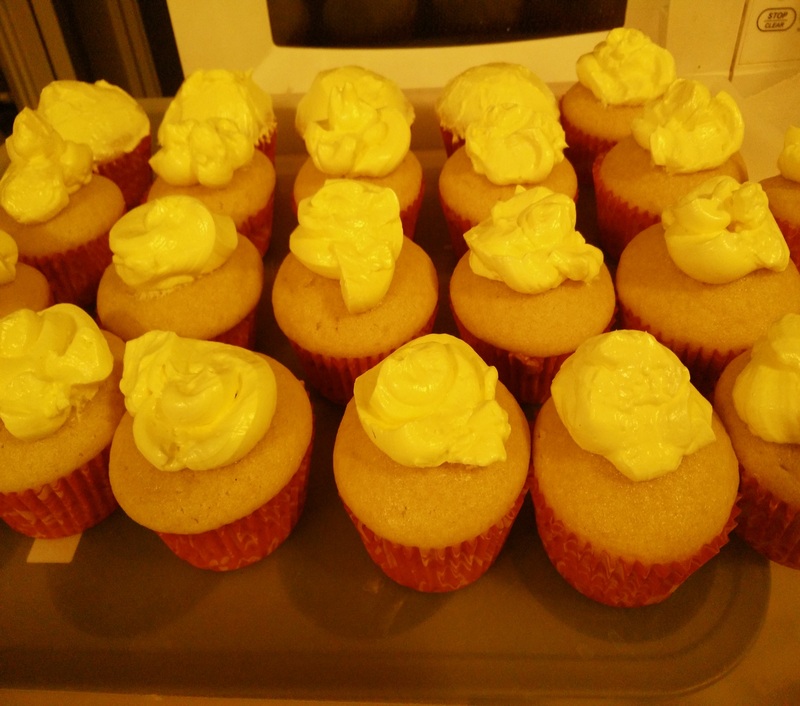 Cornstarch absorbs the liquid and keeps the cakes moist in egg free cakes and also it gives nice altitude too. 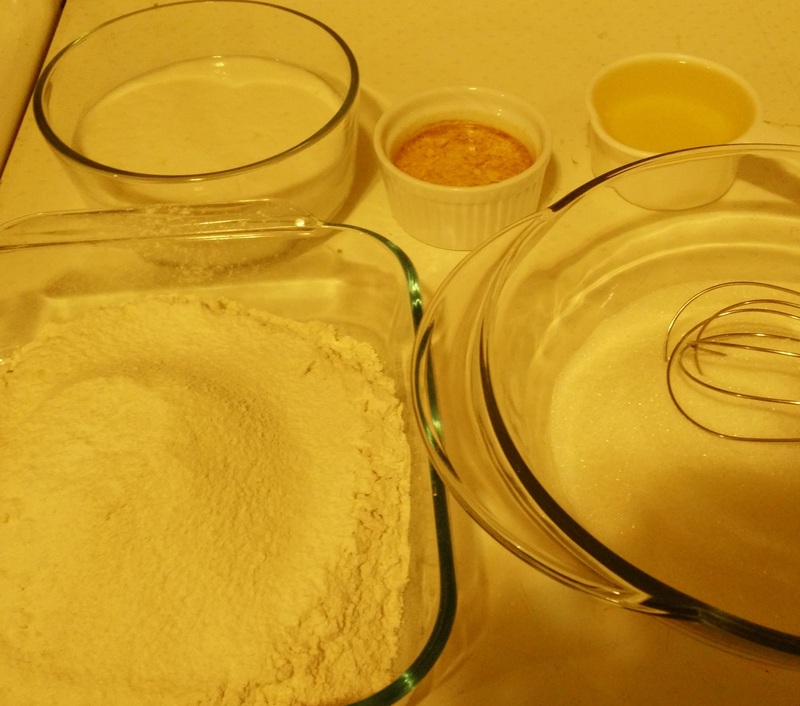 Though, I did not try using all whole wheat flour for this recipe, I am sure it will work. I will update you on it as soon as possible. Kids love frosting more than the cake. So. 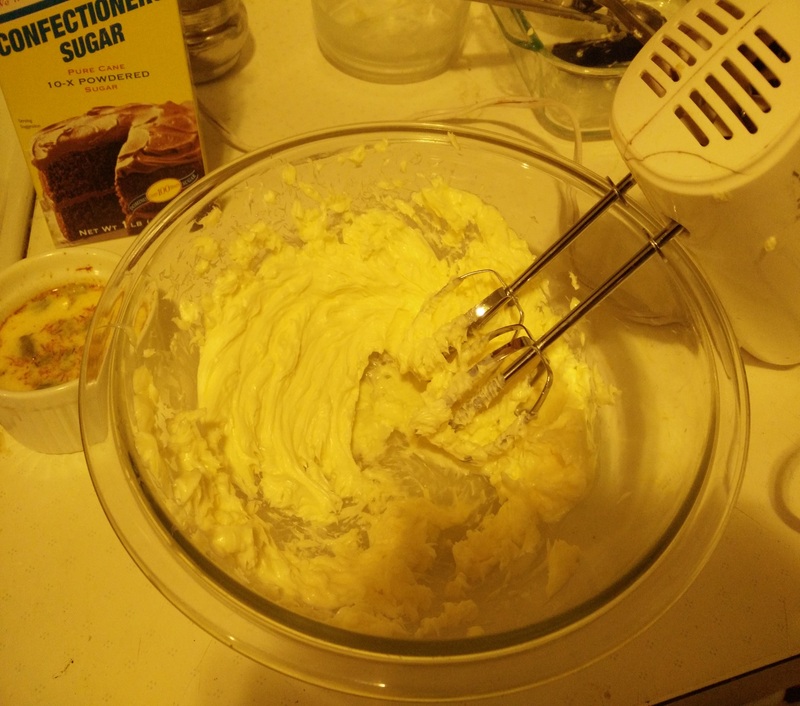 I chose to make traditional butter cream frosting which will keep good for few days outside refrigerator . 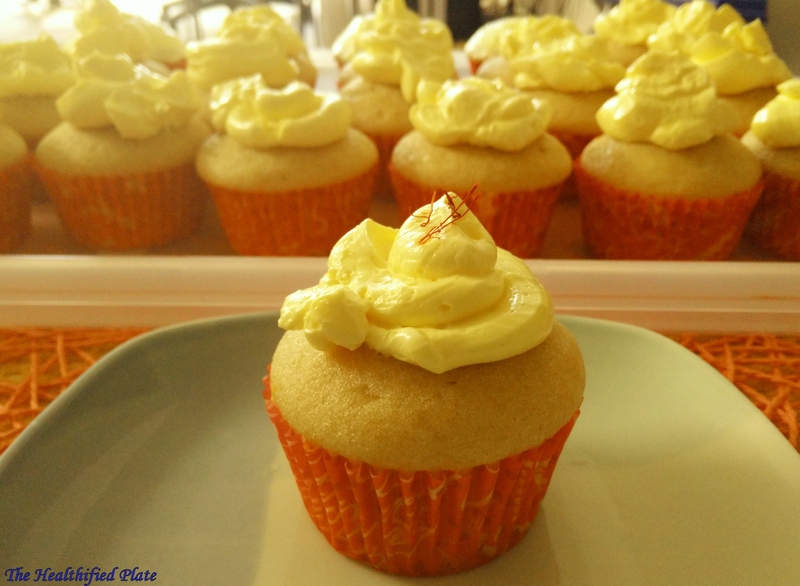 Add some chopped pistachios in batter and on the top of frosting, to have classic Indian Kesar Pista Cupcakes. As it was for school kids, I had to make it without any nuts. Try these indulgent festive treats with great Indian flavors for your next festival or gatherings and let me know if you like it. 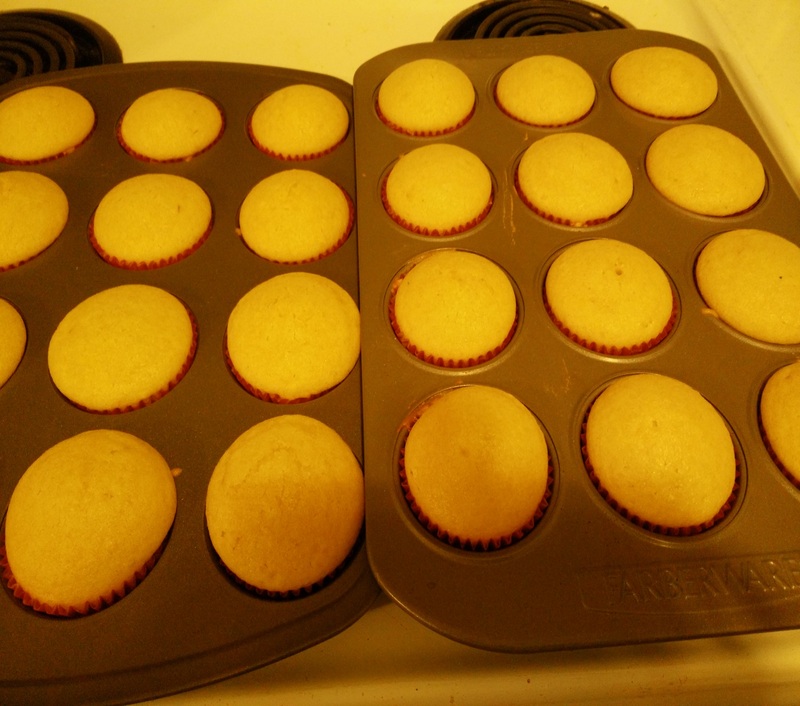 Here I am sharing recipe for 24 cupcakes and frosting. 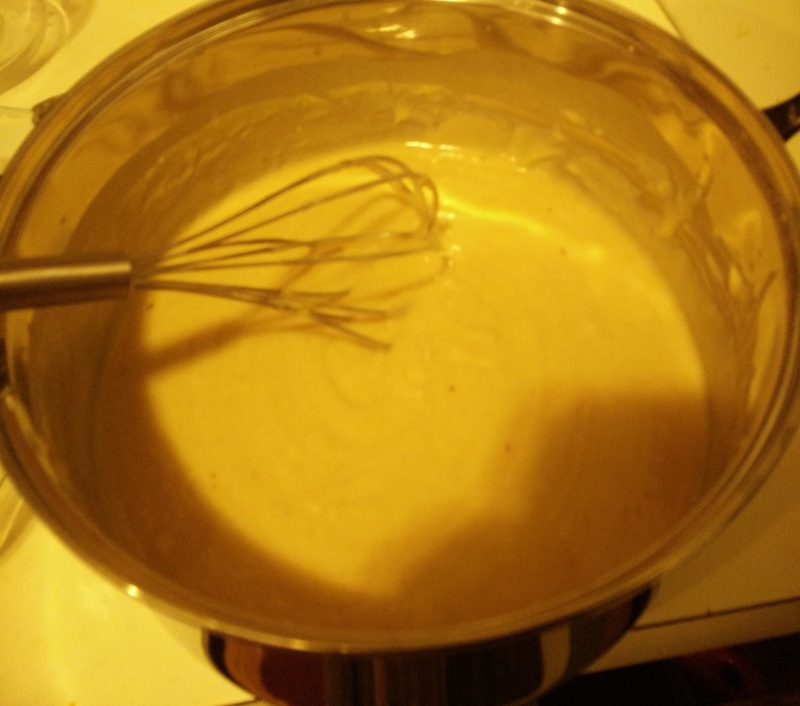 In separate bowl, mix sour milk, oil and sugar for few minutes until sugar dissolves. Butter: 1 cup, soft at room temp. You can use all Refined Flour for this recipe instead of mixture of refined and whole wheat.